Want to know more about the Mailbase Speed? 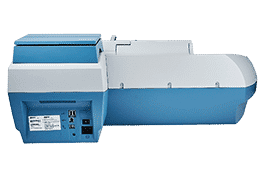 Suitable for medium postal volumes, Mailbase Speed franking machine includes an automatic envelope feeder, automatic label dispenser, online franking cost statistics and easily changed advertising messages. 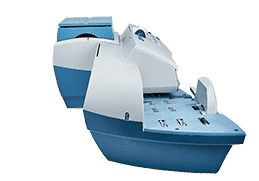 Its automatic feeder/sealer makes franking even faster and easier to complete – up to 95 letters can be ready to dispatch within one minute – stamped, carrying all the necessary postal information, even automatically sealed if you wish. The Mailbase Speed includes a built in 5kg scale weigh platform (upgradeable to 35kg) with pre-programmed UK and worldwide postal rates so you can ensure exact postage for your letters or parcels every time. The Mailbase Speed has a handy, built-in automatic label dispenser for ease of processing parcels. Connectivity for top-ups and updates is performed instantly either via LAN with a wireless option or PC. Track your postage usage online with the 100 cost centres/departments (upgradeable to 300) accounts which can be accessed either via the machine or online. This fully loaded digital franking machine is uniquely positioned to help you reach and manage a diverse customer base. The Mailbase Speed’s higher mailing capacity assures the very best mail handling performance for the most demanding business – yours. 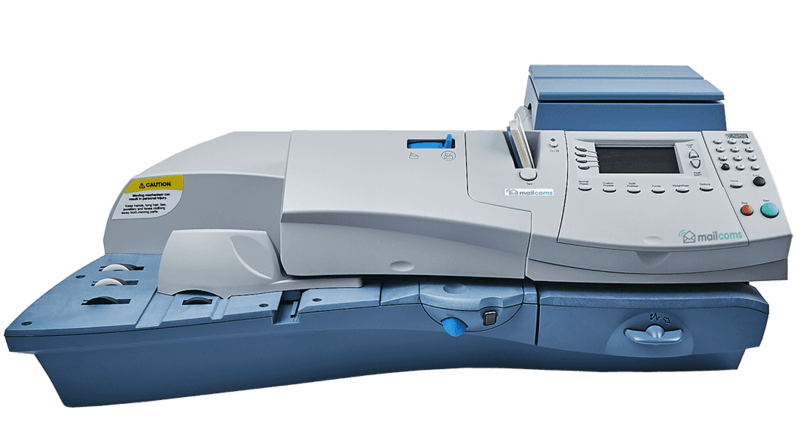 Watch our quick video introducing you to the Mailbase Speed franking machine and showing you just how simple it is to use. 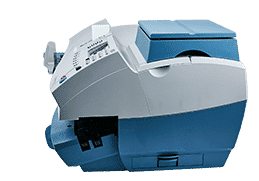 The Mailbase Speed comes with many franking machine benefits and features that your business will gain when using the machine. 300 departmental accounts with full machine and online tracking of all your postage costs and usage reports. 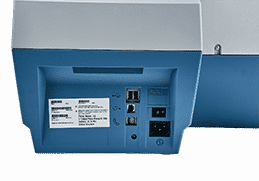 This machine is Smart Meter compliant.